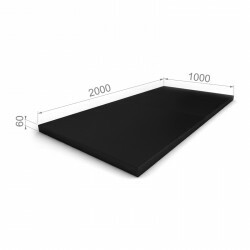 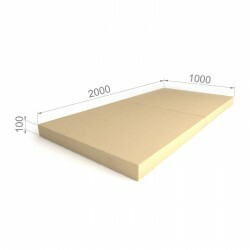 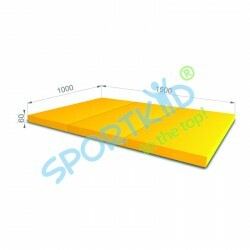 Soft gymnastic mat made of foam rubber and covered with touch friendly vinyl leather. 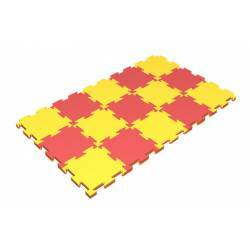 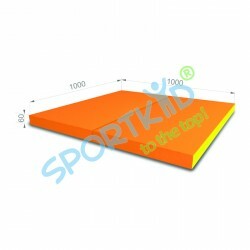 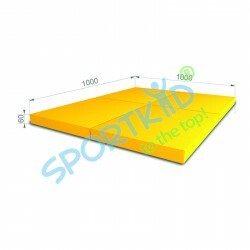 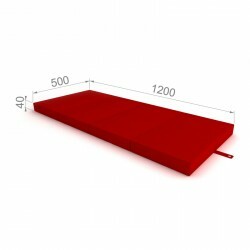 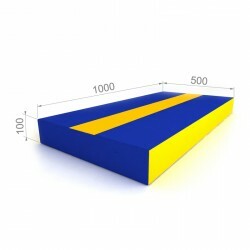 It provides excellent protection sport activities: With this mat you may forget about injuries and bruises. 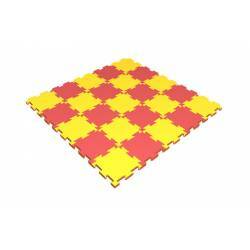 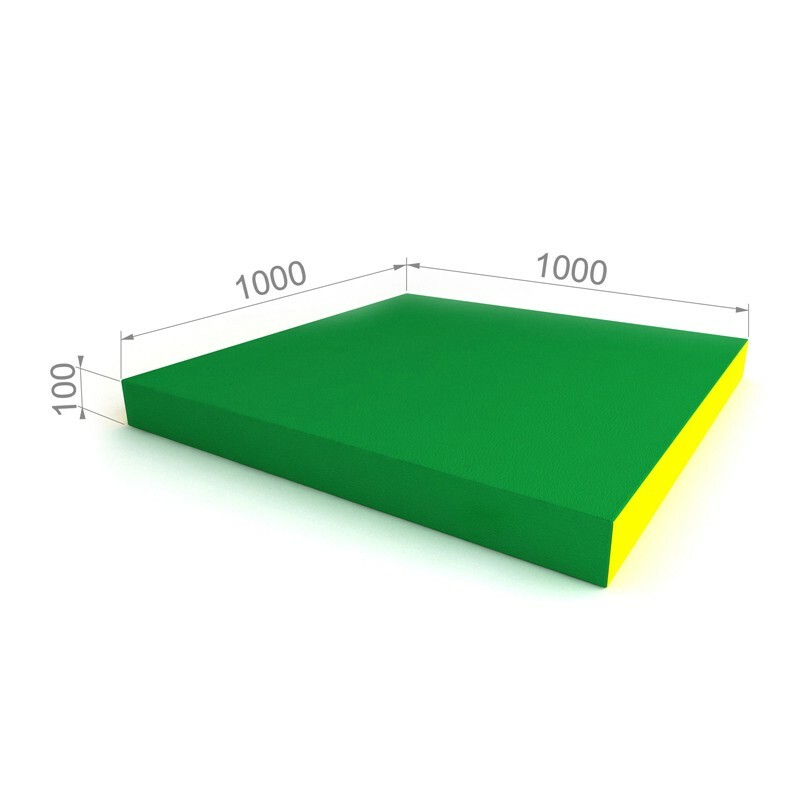 Mat is compact and will suite in small areas.